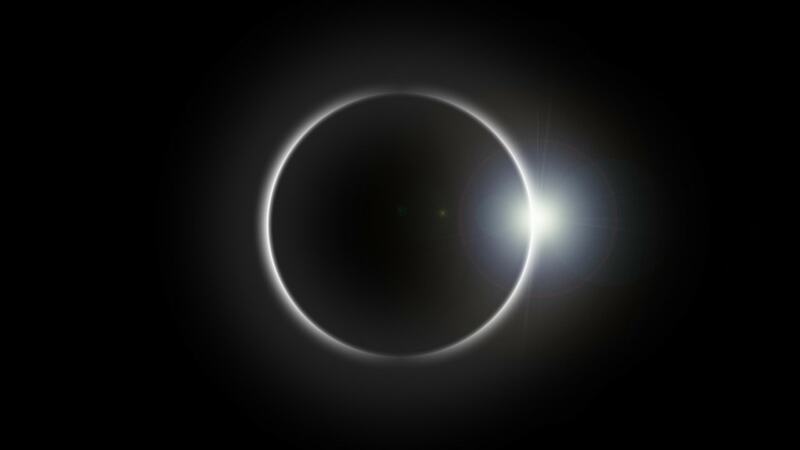 Our office will be closed from July 1st through July 5th. We will resume our regular business hours on Thursday, July 6th at 8:30am. Our office will be closed May 27-29 in observance of Memorial Day. We will be open at 9am Tuesday morning. December 23-26, Closed. December 27-31, Normal Business Hours. January 2, Closed. We wish you and your family a very happy holiday season! 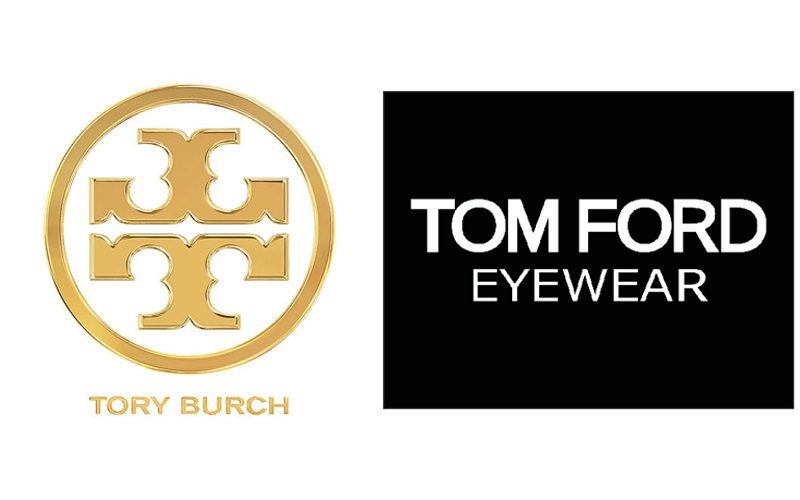 Birmingham Vision Care cordially invites you to join us for an exclusive eyewear event featuring Tory Burch | Tom Ford Complete Collections Tuesday, December 13th 2:00pm-7:00pm Contact our office at 248-539-4800 for more information.